Building a professional quality website using Caveat Pro Multipurpose WordPress theme is like a piece of cake. We have developed this theme to meet all your needs for professional website development. This is a premium blogging and multi-purpose WordPress theme. This theme was designed to give a perfect basic, clean simple and minimalist style throughout your website. 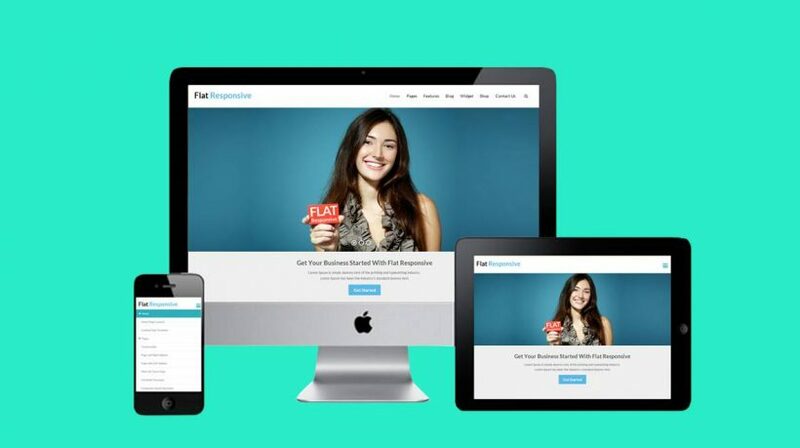 It incorporates flat design techniques, giving you ample room to project your concepts and your site’s content. Caveat multipurpose WordPress theme also includes build-in theme customizer for fast-paced web development. It can be used for generic sites, including websites for personal and professional blogging. 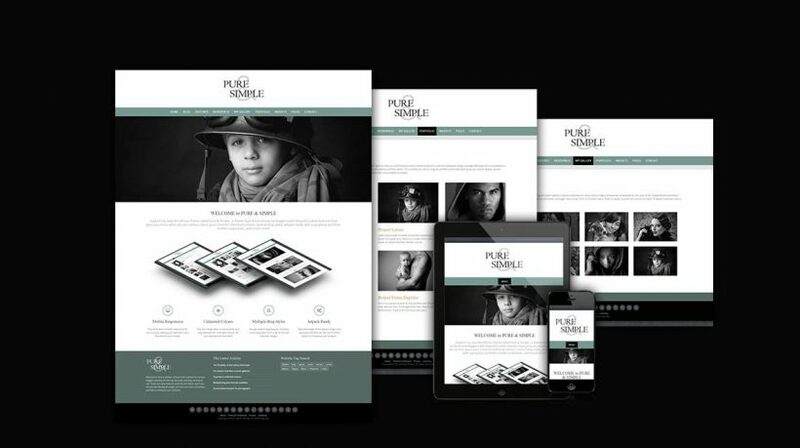 This theme also exceptionally presents the option to display your portfolio projects. It also offers a lot of interesting features such as template for archive page, pre-set homepage template, blog with or without sidebar, right and left sidebar, and more. Each section in this theme is dynamic, from basic background color for all sections and text color to displaying contents in sections. It comes with a wide range of display layout formats. 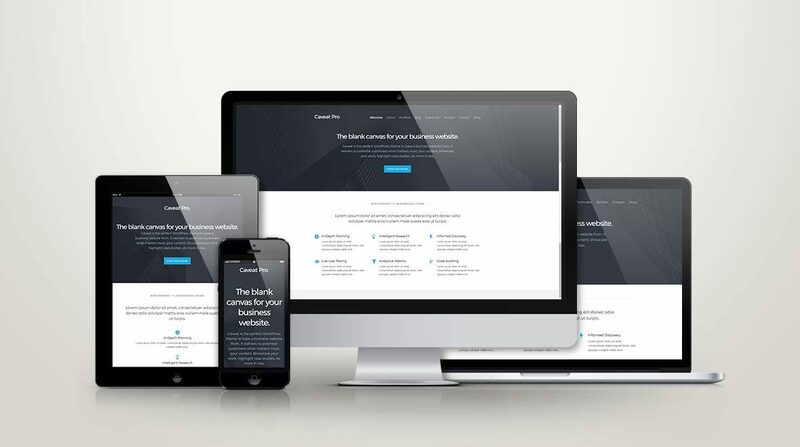 In addition to the subtle design style, Caveat Pro includes a plethora of features and functions to help you get the most out of your website. Don’t let your imagination limit your choice of colours either, because this theme offers unlimited colors. You also get multiple blog layouts and multiple blog styles. 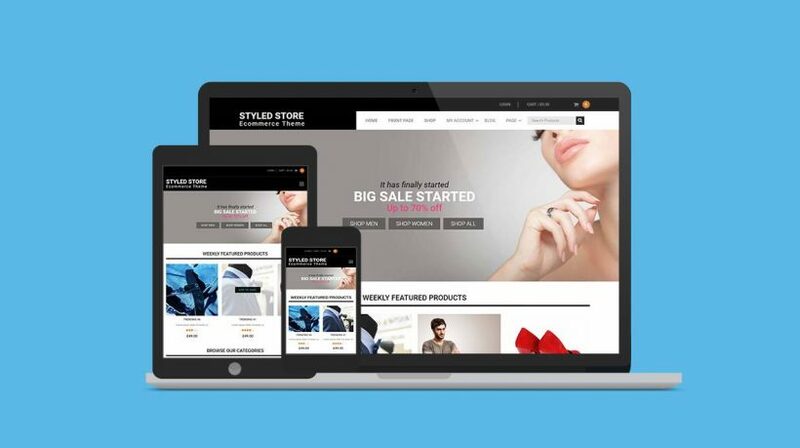 Create your site with an alluring design and extensive features to project your content, engage your visitors and make sure that you have flexibility to showcase your posts in a slider using this Caveat Pro – the ultimate blogging and multi-purpose WordPress theme. This contemporary Blog and eCommerce compatible theme allows you to set up a website in an easy and simple way.